Today we’d like to introduce you to Dave Pappas. As a former active duty Marine and non-combat veteran of the Persian Gulf War, I wanted to do something to help my fellow veterans. I met many brewers and industry folks through my beer blog who were so kind and community-minded, which inspired me to think of a way to raise funds and awareness for veterans through craft beer. 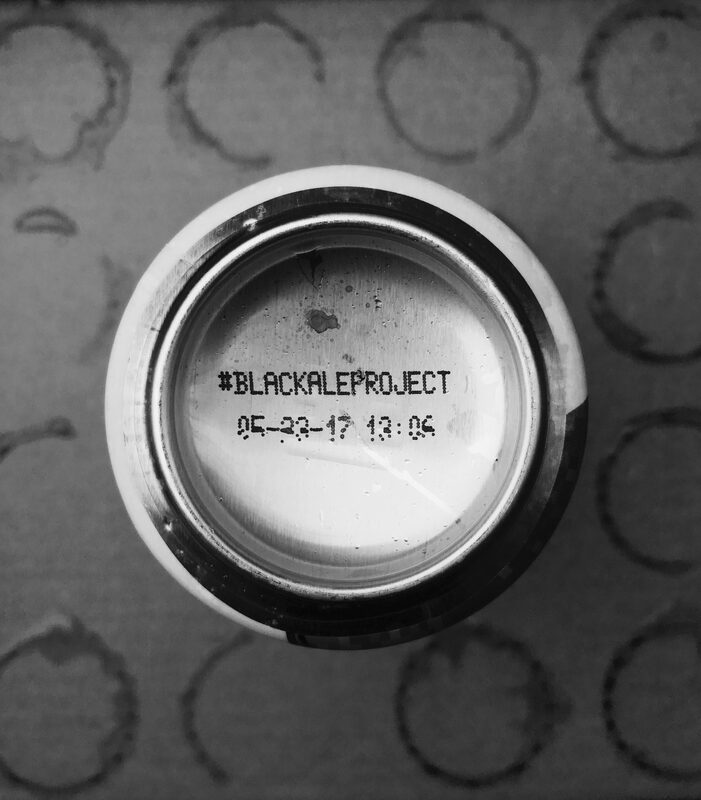 I launched the Black Ale Project in 2016 and began speaking with brewers about creating special beers in support of veterans. I partnered with Medusa Brewing Company (Hudson, MA) to release the first Project beer in September of 2016, quickly followed by the release of the second Project beer in October of 2016 by Wormtown Brewery (Worcester, MA). As of August 14, 2018, there have been 41 beers released and 22 breweries are signed up to release beer in the near future. 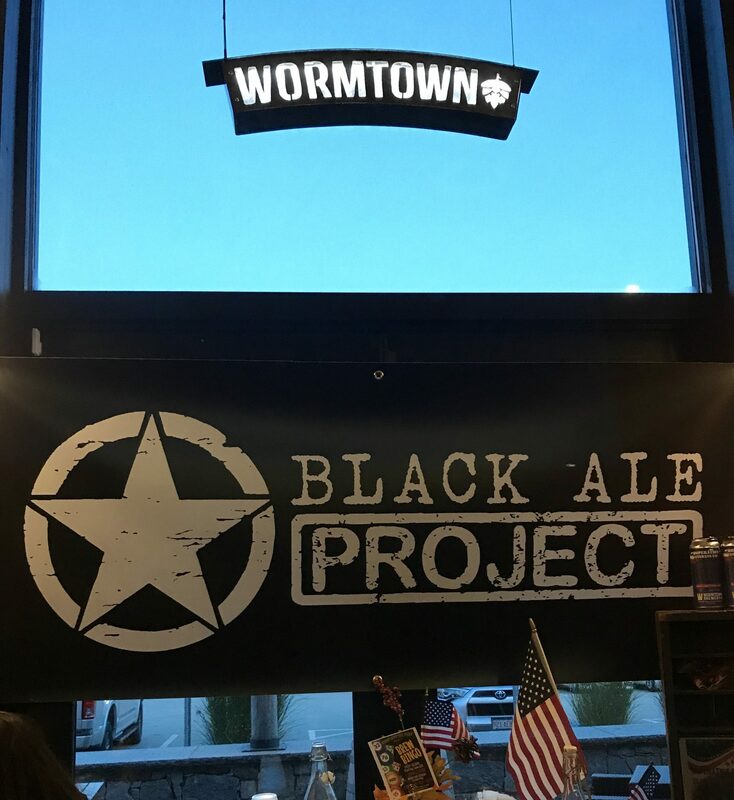 I operate the Black Ale Project by myself; there is certainly a lot of work needed to make it happen, but it is the least I can do for my fellow veterans. I could not do this without the continued support of the craft beer community. 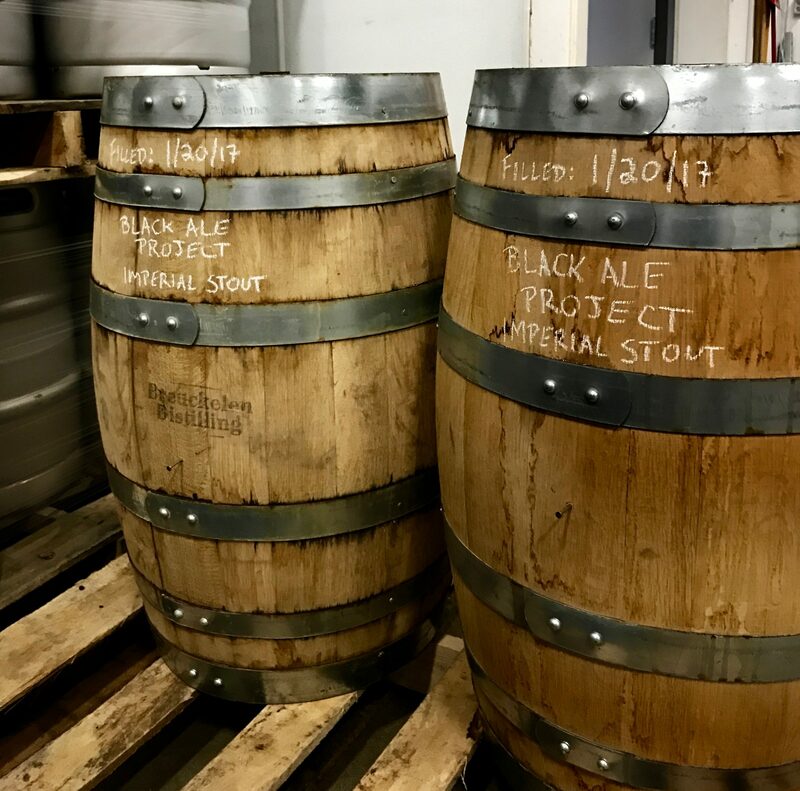 Black Ale Project – what should we know? What do you guys do best? What sets you apart from the competition? 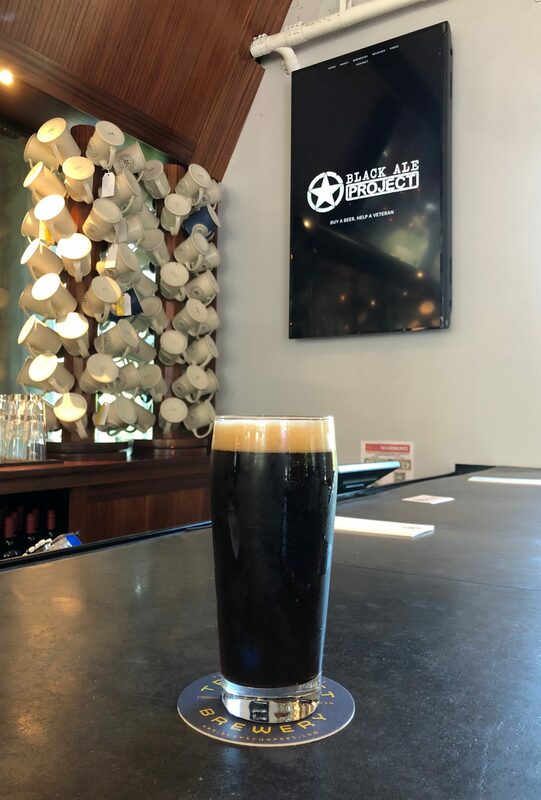 I partner with breweries across the country to support the Black Ale Project, a craft beer initiative to raise money and awareness on behalf of U.S. war veterans. 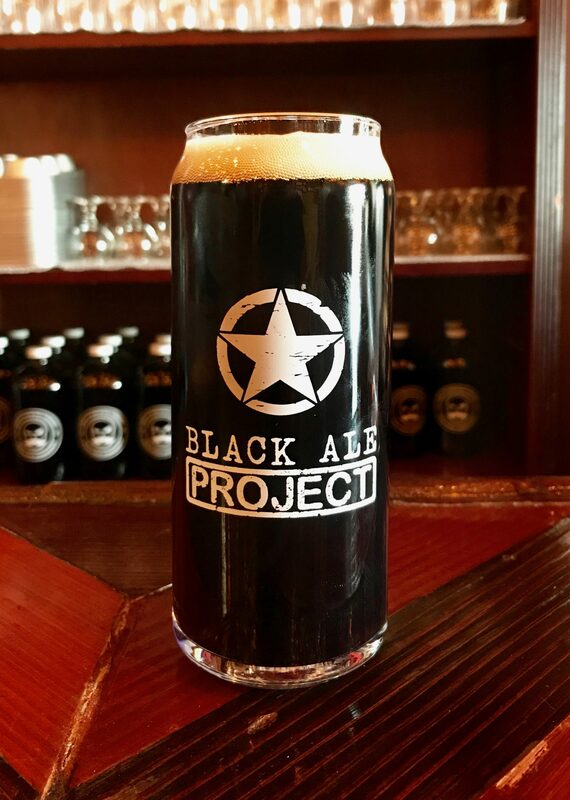 The Black Ale Project itself isn’t a charity organization but an idea I came up with to help veterans in need. So far, breweries have raised over $71,000 for almost 3 dozen different veteran charities through the Project, and those numbers are growing every month as new beers are released. Each Black Ale Project beer is brewed by a different craft brewery, with no two beers being exactly the same. 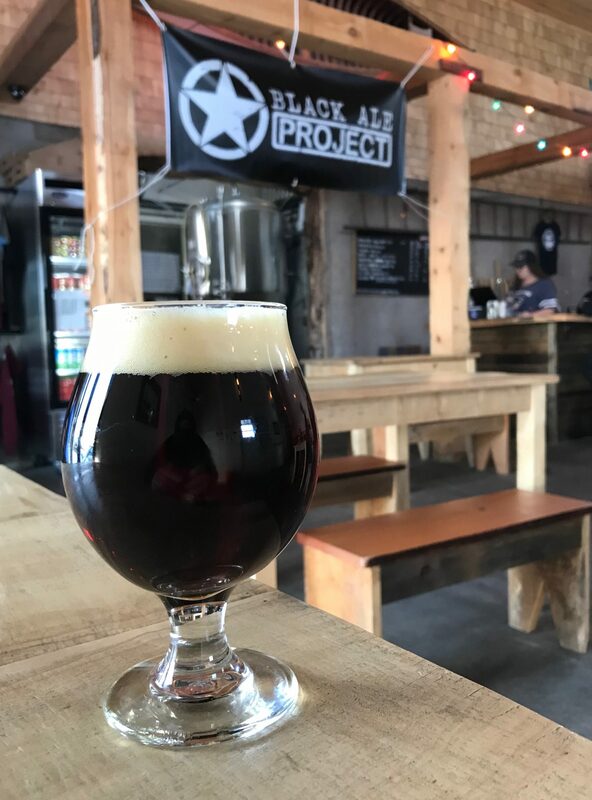 For breweries that do not bottle and/or can their beer (or choose not to for the Project), the beer they brew in support of the Black Ale Project is poured in their taproom until it sells through. I do not handle a single penny of the money raised at any time during the process; the funds are donated directly by the brewery to a veteran charity of the brewery’s own choosing. 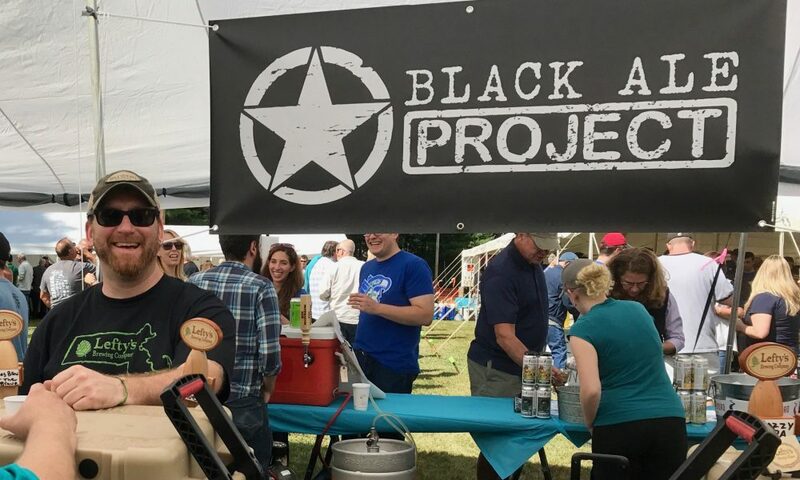 I think what sets the Black Ale Project apart is that I never accept any money (I am self-funded) and I make sure that breweries donate directly to veteran charities in their communities (or within their own states if no hyper-local charity is available). Raising over $71,000 for almost 3 dozen different veteran charities (so far – these numbers grow with every passing month). Congratulations, David! Tin and I are very proud of what you’ve accomplished! Great job Dave ! This is some really good work you are doing !! 5×5 Brewing Co. is proude to be associated with Black Ale Project! Our Teufel Hunden Altbier is currently generating funds for Semper K9 Assistance Dogs.